06 March 2018 Comments are off for this post. While in South Korea, Laura Okmin had a chance to catch up with many of the biggest stars from these Winter Olympic Games. Listen to the best moments below. 26 February 2018 Comments are off for this post. 25 February 2018 Comments are off for this post. 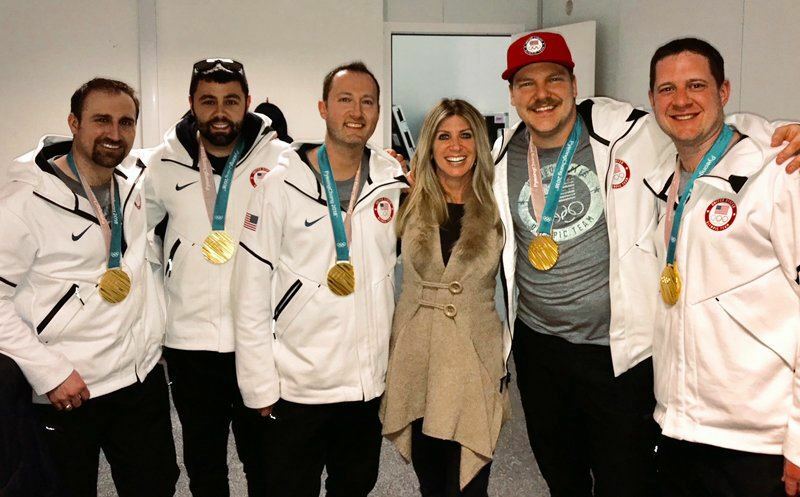 John Shuster, Tyler George, Matt Hamilton, John Landsteiner and Joe Polo did something no American curling team has ever done – won gold at the Olympic Games. After their historic victory, the quintet stopped by our PyeongChang studios to talk with Laura Okmin. 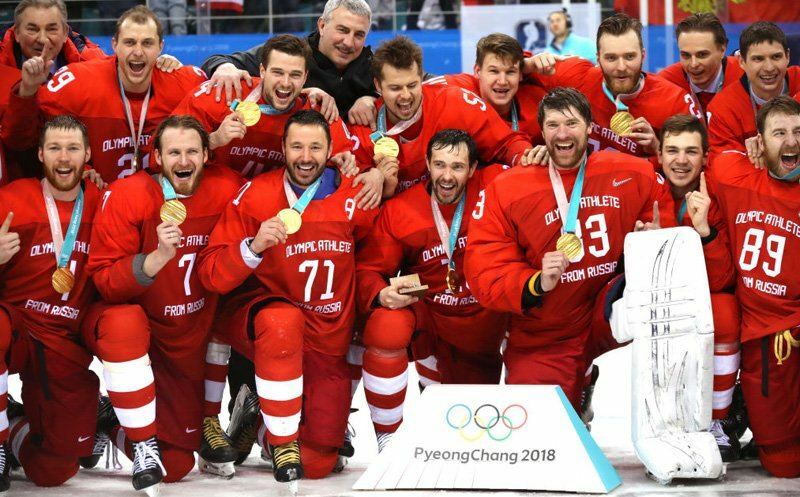 The Olympic Athletes from Russia are Olympic ice hockey champions after a thrilling 4-3 overtime victory over Germany in PyeongChang. The Russians tied the game in the final minute of regulation to force the extra period. Ralph Strangis and Colby Cohen had the call for Westwood One. 24 February 2018 Comments are off for this post.